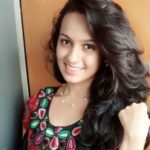 Rucha Inamdar is a Model and Actress from Maharashtra. 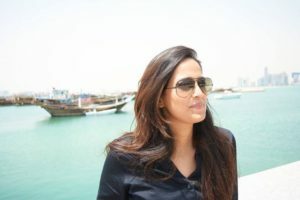 She has been seen in many advertisements on Television. Role in Movies :One of her first feature films was ‘Children of War’. Her acting received good reviews & many critics praised her performance. In Ventilator, she appeared in a small role. 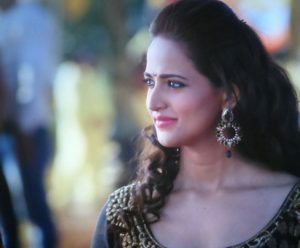 In 2017, she was seen in a lead role in Ganesh Acharya’s Marathi movie Bhikari, opposite actor Swapnil Joshi.Besides work, her hobbies include Swimming, Dancing and painting. Next articleChaahool – चाहूल मालिकेमध्ये नवे वळण निर्मला भोसले वाड्यामध्ये होणार बंदिस्त !